I am LOW maintenance when it comes to beauty. But, I do know that when my body is scrubbed clean and my skin is smooth and refreshed, I feel bright and ready to take on the day. Below I listed a few things I use and love. The soap on a rope, I picked up in Sweden and it smells so delicious of almond oil and cardamom. Its very mild and creamy and oh so convenient to hang in the shower. Dry brushing is one of the best ways I have found to feel present in my body. The skin and nerve endings are perked up and aware with increased circulation. Bring on the healthy glow! I don’t wear a lot of make-up, so I can use a pretty light cleanser. I use both of these from Tata Harper. Purifying first, as a “daily detox” and then the Nourishing Oil, second, which melts dirt and replaces it with Tata’s Estate Grown Beauty Complex (a blend of arnica, calendula, meadow sweet, borage and alfalfa). Like I said, keep it simple. I don’t like too much make up on my face becasue I touch my face a lot. 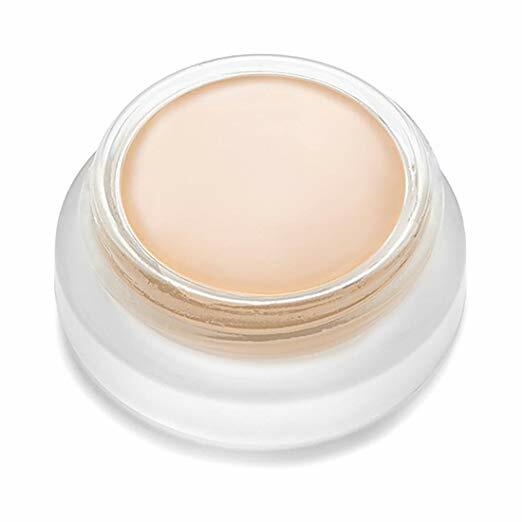 I use a couple dabs of RMS under eye concealer which really brightens up my face and some luminizer to add a dewiness. Nothing makes you look older than I dry powdery face. Its not really about age, I just think healthy, happy skin is awake ad breathing, not clogged with foundation or powder — even if you have blemishes. I like a light, luminous eye shadow (Rituel de Fille in Solaris) and whisper of cheek color by way of Kjaer Weis (in Blossoming). I have to call out my favorite shop CREDO BEAUTY in San Francisco, and I’m dying to check out DETOX MARKET and CAP BEAUTY in Los Angeles or New York. Many of these natural products are available on Amazon as well!